Since 2012 Affinity’s Painting launched the Buckets of Love campaign to help feed families in the community during Thanksgiving. What started with 120 paint buckets filled to the brim with a turkey and all the timings has now grown thanks to our projects and contribution from our communities. As of 2015 Affinity Painting has provided over 3,000 Thanksgiving dinners to your communities. Want to paint an even better future? Join Affinity Painting in giving back. Decorative paint is one of the simplest yet most effective ways to add more visual interest and aesthetic feel to your living spaces. While a basic application can spruce up any space, there are several decorative techniques that can take the look to the next level. Careful using of one of these finishes provides a pop of color and texture. Consider one of these finishing techniques for different spaces in your home. The rag rolling technique results in a translucent textured, mottled look instead of a solid blanket of color on a wall. With rag rolling, we use a specialty rag roller in combination with med weight cotton cloth that is cut and shaped. When the cotton is pounce it will produce the look of a traditional rag blotting technique. After applying a base coat of paint, we apply a glaze that is kept wet so the use the rag roller and cotton rags can remove the excess glaze. Resulting in textures, that can be left heavy or a soft. Rag rolling is a beautiful choice for an entryway, bathroom or four-season sun room. A Tuscany style of painting involves applying two coordinating colors of paint to create an aged look that mimics Tuscan architecture. 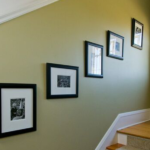 Our experienced painters do this by applying a warm-hued base coat to the wall. We then prepare a glaze mix that combines a clear glaze with a paint shade that is slightly darker than the base coat. The dried base coat is lightly misted with water, and our painters then apply the glaze using a scrubbing motion for a one-of-a-kind finish. This effect is beautiful for light-filled spaces such as a kitchen, hallways or a master suite. What is Antiquing? Just like it sounds it is a faux distressing finish that makes something new look like it’s old. This technique is often used on furniture and small decorative items or trims, but it also works well for other parts of your home, such as a built-in bookshelf, fireplace mantle, crown moldings or decorative doors. Antiquing also delivers a powerful visual effect when it’s done on a single wall of a room. Our painters perform the antiquing technique by applying glaze, sanding, waxing and flecking additional paint. Whether you own business or personal property, it’s in your best interests to keep your property in the best possible condition. In order to stay on top of maintenance, there are many routine tasks that must be periodically performed. Painting is one such task, and a good paint job can revitalize the look and feel of your property, not to mention preserving its value. In order to lay the groundwork for the best possible paint job, it’s often necessary to thoroughly clean any surfaces that need paint. One of the best ways to pre-clean surfaces is to pressure-wash them, but producing an exceptional pressure-washing job is easier said than done. 1. Use the Best Equipment: The two popular types of pressure washers include electric powered and gas powered. Whichever type is preferred by a given homeowner, professional-grade models usually do the best job. Professional-grade equipment brings power to the table for you and easily cleans resistant stains. 2. 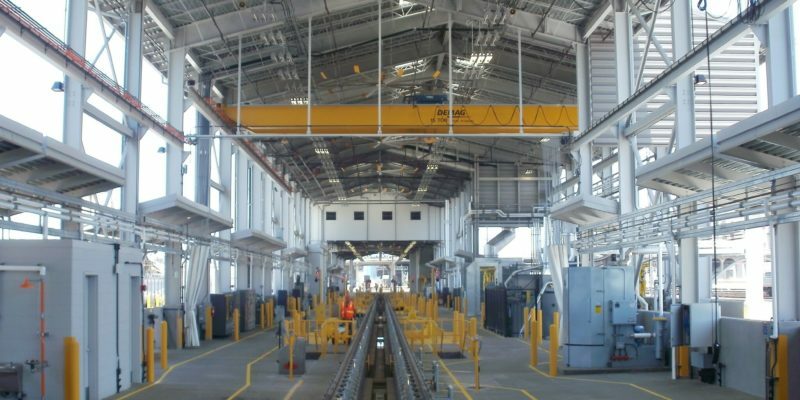 Use the Best Techniques: Even the best machines need skilled operators to get the best out of them. Our pressure-washing specialists have significant experience in the field and can perform to a professional level as a result. This saves you time, money and effort while simultaneously protecting your property. 3. The use of chemical cleaners like TSP (Trisudium Phosphate) or degreasers such as Simple Green, Krud Kutter thru a chemical injector or various size tips will save time and prevent severer damage to the surface. Ensuring the cleanliness of your walls, patio, decking, roof and other areas can extend the life of these structures. Professional pressure-washing can strip away contaminants from walls, making it easy for primer and paint to adhere to these surfaces. This allows for superior and long-lasting paint jobs. There is a lot that goes into maintaining your property. 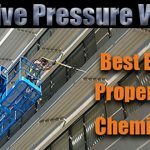 Pressure-washing before a paint job allows your building to look not only pristine but importantly uncover any hidden damage that is beneath the paint. Why don’t you give us a call 877-ASK-WE-PAINT. It’s understandable to want to save money and tackle some improvement projects yourself. This is especially true when it comes to painting. 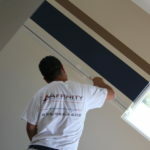 While smaller painting projects may be do-it-yourself jobs, there are several good reasons why hiring a painting contractor can be a wise choice. It can also be a great way to save time, money, and needless stress in the long run. The process of interior and exterior painting involves more than applying a fresh coat of paint. 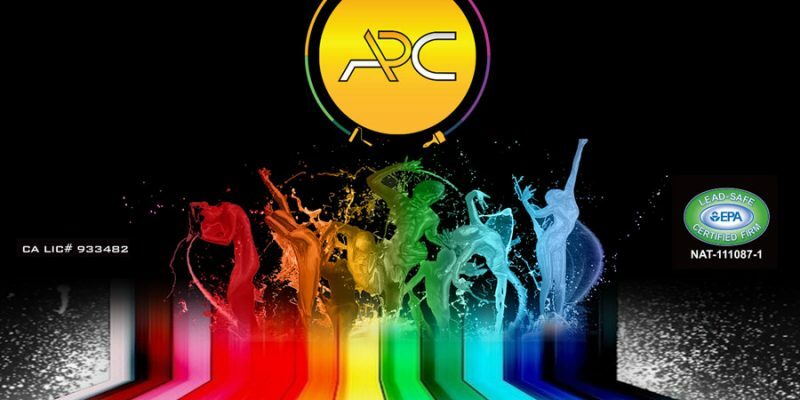 Before a preparatory process you must consider certain factors. What kind of prep and paint can be required on the surface like walls, ceilings, trims, doors, and base boards? Because it helps with adhesion of the paint and increases its durability, paint preparations may also involve fixing imperfections such as holes from nails or cracks in plaster. Painting contractors come prepared with safety gear, caulk, patching tools, and other essential accessories that will save you even more time and cost. One of the most compelling reasons to hire your painting contractor is getting a reliable estimate of when everything should be done. 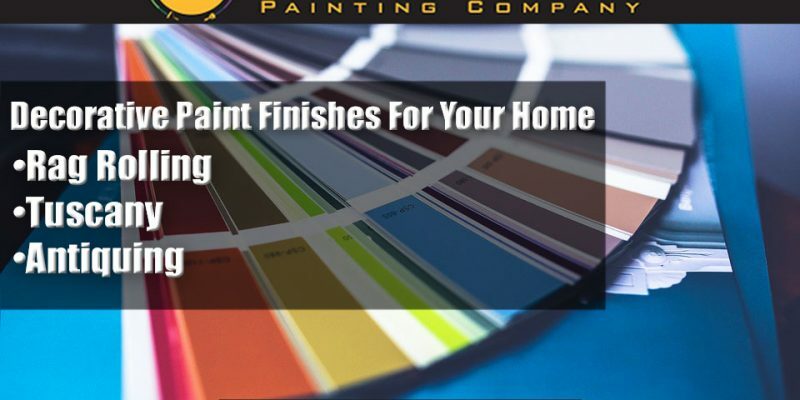 Doing the painting project yourself can require stopping to take care of other responsibilities you may have or, you may have to save it for weekends. This can be a challenge if it’s going to take more than a few days to do the work. Painting contractors often have a knack for knowing what colors and textures will likely work better in a certain room or spaces. You also won’t have to worry about figuring out how much paint to buy or what supplies you will need. 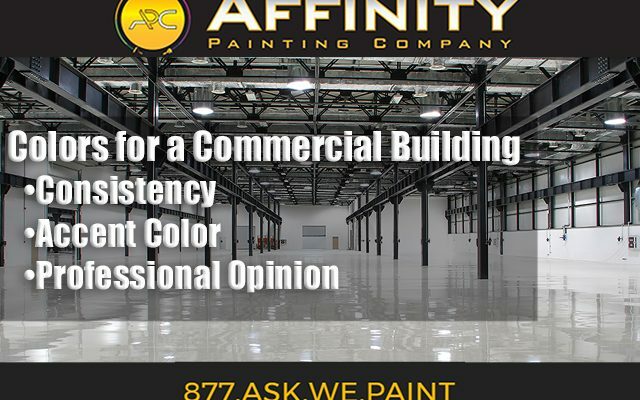 Since painting contractors typically have firsthand experience working with various surfaces, they also tend to know how to pick the right type of paint or products that fit best. While hiring a painting contractor is an investment, it’s definitely one to considering as most contractors provide free estimates. Often, it means saving time since the job will be done by our professionals who do this type of work for a living. We’ll let you know how long it should take to complete the project as well be here with you until it’s finished. A professional contractor can also save you cost if you consider the quality of the results you’ll likely receive. 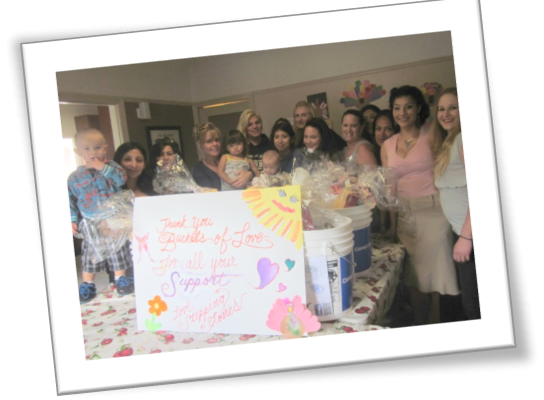 We started our Buckets of Love campaign 2012, Affinity Painting is not just here to serve our clients, it part of the community it serves. That is what Buckets of love is all about! These folks are not just nameless faces, they are our neighbors. Our thanksgiving campaign has provided over 4,200 Thanksgiving meals to families around your communities. These Buckets of Love are filled with a full-sized turkey plus all of the trimmings to feed any family. We believe that a home becomes a home with a warm holiday meal. During the month of December, our Christmas campaign is targeted toward providing warmth to the homeless. Each Bucket of Love contains a new sleeping bag and warm goodies such as socks, gloves, blanket, and even a waterproof poncho. We have continued to provide over 2,700 Buckets of Love to the homeless in partnership with the Midnight Mission to reach those living in Skid row. To us, as a painting contractor, the “Bucket” signifies many things – a stool when taking a break, a lunch pail for lugging around our lunch while at a job-site, a step ladder for those hard to reach places, a bucket to mix your paint and carry our tools. It is the single most important item for us, which is why we chose to use it to warm many hearts. May you and your family continue to be blessed on Thanksgiving as we move forward together to give even more. Happy Thanksgiving from the Affinity Painting Family!